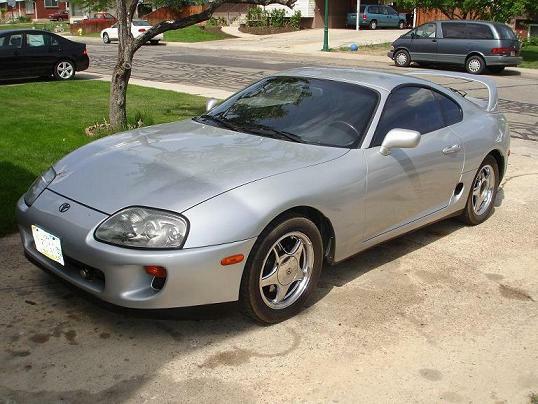 Welcome to Supracharged.com, the official site and guide about Supra Swaps, which is putting a supra engine into your vehicle whatever that may be. This site contains articles of conversions that we have done, and links to others who have been so kind to do the same. 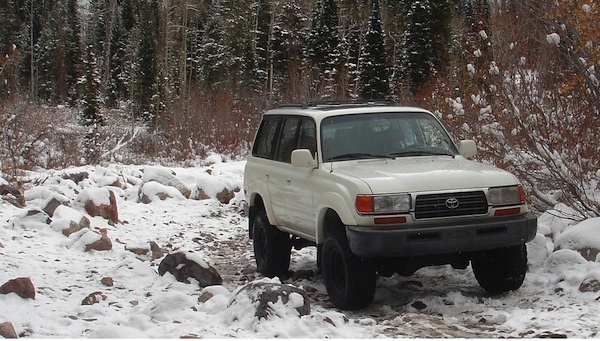 We have done both 7M and 2JZ swaps, and now 1UZ/2UZ V8's, turbo and non-turbo engines in cars, trucks, 4runners, and who knows, maybe some day a minivan. There is also technical information on certain aspects of these conversions, like wiring, mounting, adapters, etc. We hope you like the information found on this site and find it very useful. 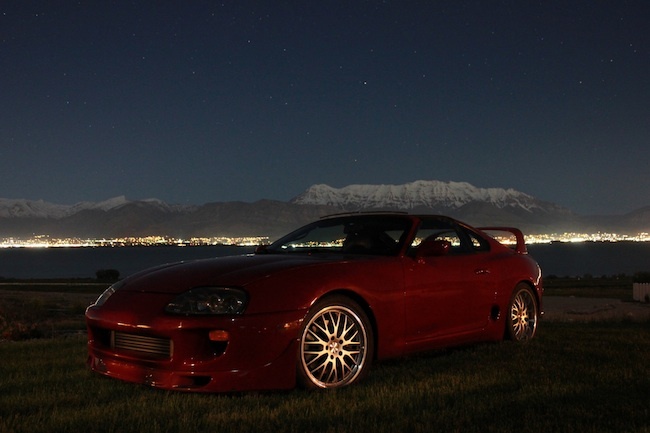 Also, check out the Supracharged Swap Forum. Here you will find an active community of others who have done similar swaps, along with other information about different engine conversions. Lexus 1994 Turbcharged GS300. GS300 Build. This is the drag car. It has down approximatly 916rwhp on a 74mm turbo maxed out It is currently stripped down with a cage and in the build process for a 1300hp motor. Supra 1993 Turbcharged Supra. NA-T conversion. This project went on for about a year, but I sold it so I could concentrate on the drag car. It put down approximatly 700rwhp with a similar setup that I currently have in the GS. I will mostly likey pick up another one after I get the drag car finished. Supercharged SC400. 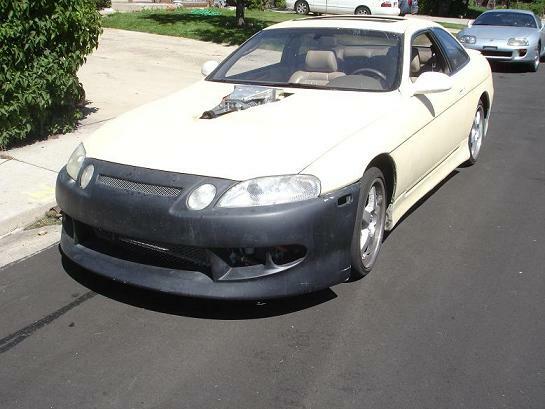 This 1993 SC400 has been modified with a M90 Eaton supercharger from a Ford Thunderbird. It currently opperates at 7psi with the smallest possible pully. It put down 310rwhp and 350ft/lbs of torque. 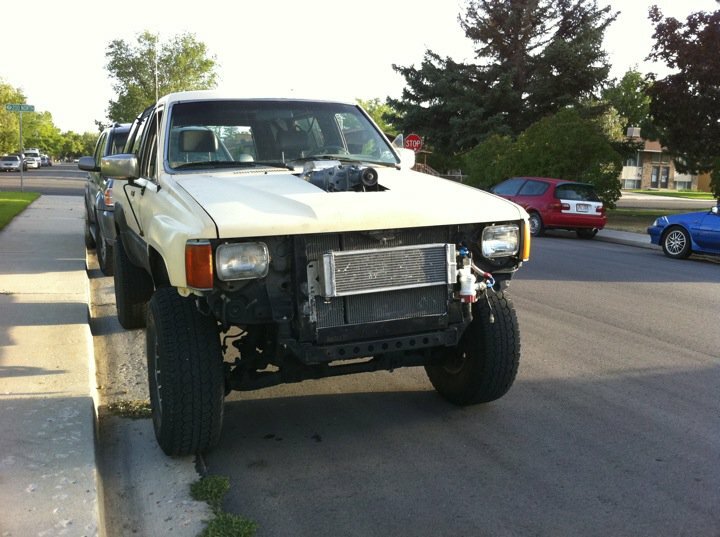 It definatly needs more boost. 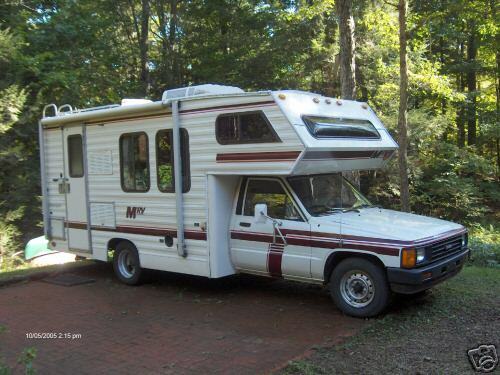 This conversion is a 1987 Winnebago motorhome Oringally it came with a 22RE 4cyl motor. Stock power on these is around 110bhp. 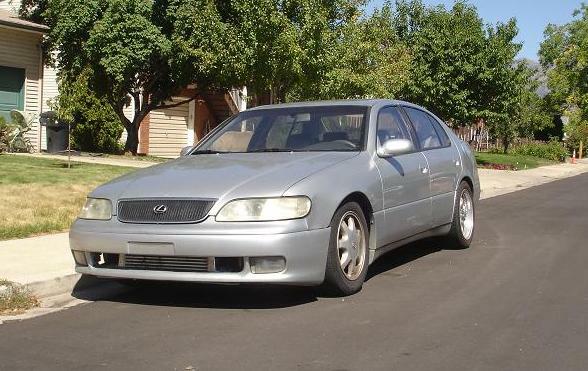 I will be installing a Lexus 1UZ-FE v8 engine. These engines produce 240hp and 260ft/lbs of torque, for twice the power as stock, but hope to retain the same gas mileage. Here are a few pictures and videos of old, current and new products. Not updated yet, but will soon.